Clever Endeavour Games has announced that the party platformer Ultimate Chicken Horse is coming to Nintendo Switch on September 25, 2018 for $14.99. Pre-orders are available now on the Nintendo eShop with a 10% discount. 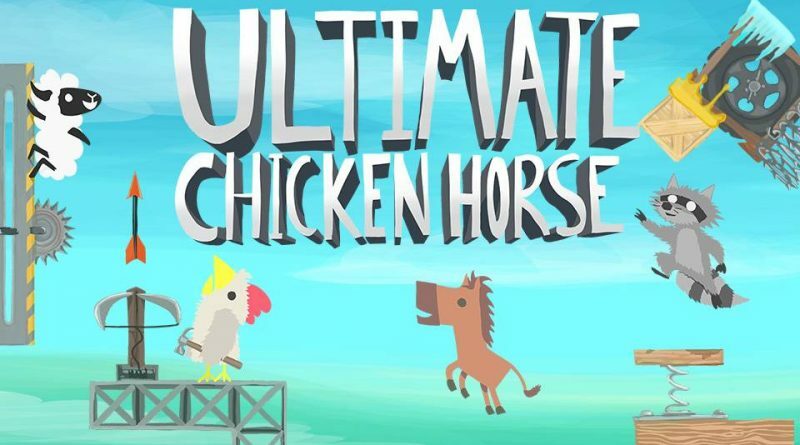 Ultimate Chicken Horse is a party platformer that flips between strategic level building and intense platforming. Build the level by placing blocks, projectiles, traps, and hazards, then try to reach the flag. If you can make it but your friends can’t, you get points. Repeat the process as you place more platforms to make the level crazier and more dangerous, and try to screw your friends over without screwing yourself. The result of this unique game flow is that every player becomes a designer and a player at once, responsible for creating dastardly levels without ever feeling like they’re really going into “level editor” mode.